If you're looking to leave Pinecast for another host, you should follow the instructions for leaving Pinecast. If you are not leaving Pinecast, you do not need this tag on your Pinecast feed. This tag is added to an RSS feed that you want to move subscribers away from.  It's used in lieu of (or in conjunction with) an RSS redirect to send subscribers to a new feed. If you are not looking to leave Pinecast, adding this tag to your feed will only cause harm.